﻿I spent most of my twenties chasing the snow. 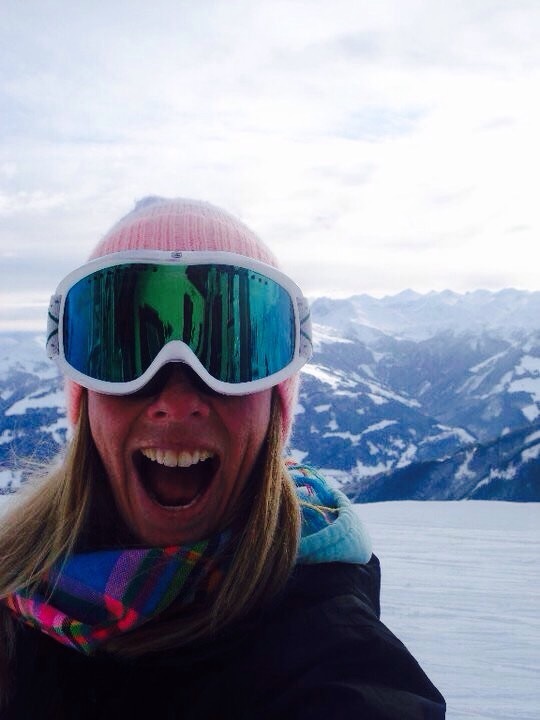 I worked in ski resorts in France and New Zealand over a period of nearly 7 years….the ultimate extended Gap Year. 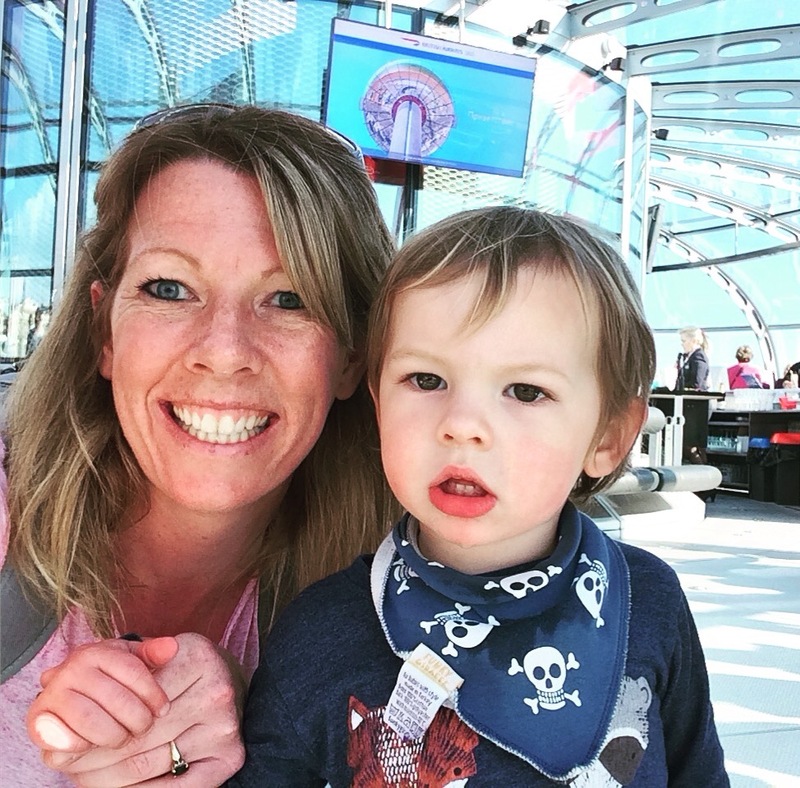 Those days of adventure and freedom can sometimes seem a lifetime ago now that I’m a Mum and full time Step-Mum to 4 children. My husband and I have spent many an evening wondering when (and how!?) 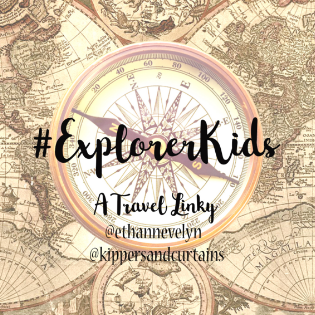 we might incorporate that spirit of adventure into our now well established family life. Well, it seems that Mark Warner may have the solution! 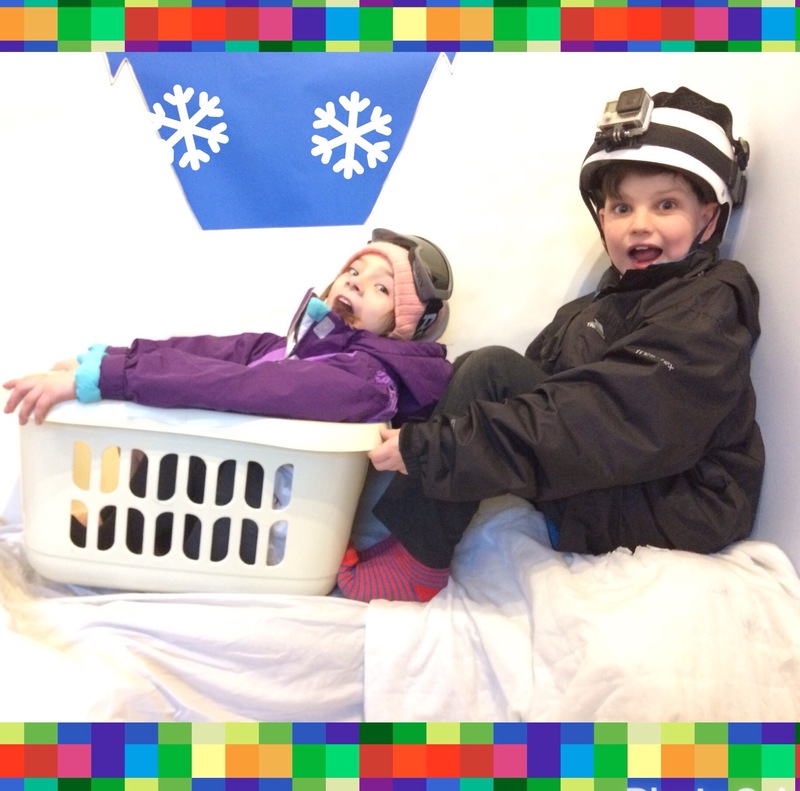 Our concern has always been that should we take the leap into the unknown of a family ski trip….how do we accommodate for the wide range of requirements of our children? Our youngest is 18 months and our oldest is 12. None of the children have any experience of skiing and the whole idea of taking them up a mountain seems bonkers! Or is it? 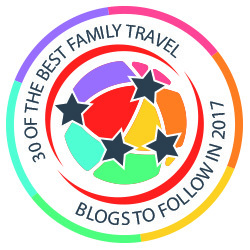 Mark Warner offers childcare as part of their action packed holiday packages from the age of 4 months. Our toddler could attend the Toddler Club, with our older kiddies all able to attend the Kidz Club together. 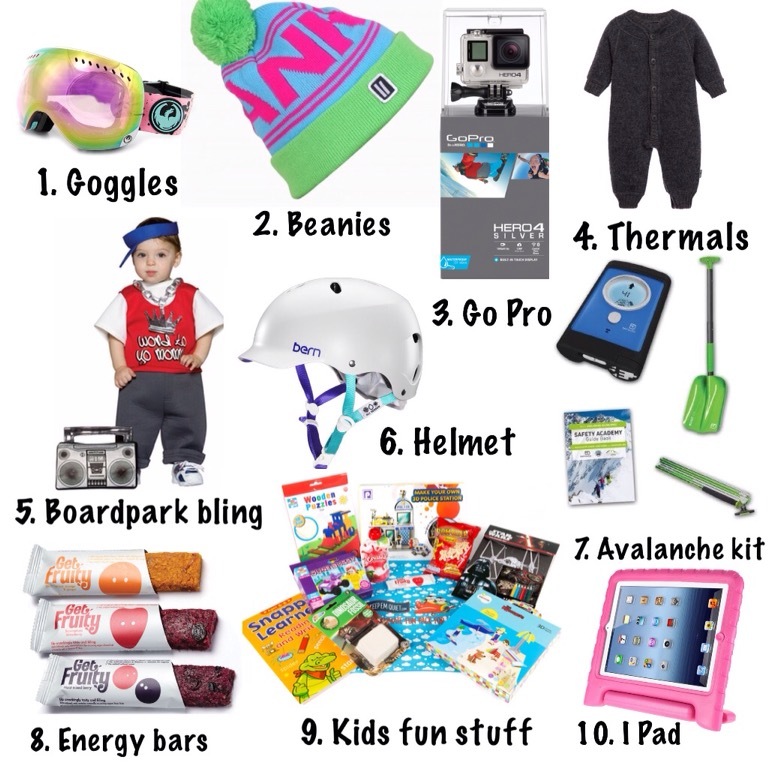 I love the idea of the Kidz Club as the focus is very much getting the children out on the snow in any way possible: skiing, sledging, treasure hunts….all wonderful methods of exposing our youngsters to life on snow without being too overwhelming. So the kids are happy. That makes hubby and I happy…..and free to reclaim a little snippet of that freedom we so desperately long for! Because whether it’s bright and sunny, or a complete white out the consequences of not having decent eye protection on the mountain can be catastrophic. At the very least think of your crows feet! All that glare does nothing for the skin. At the other end of the scale there’s snow blindness and eye damage. I’ve always loved Dragon goggles. They are bright, durable and fit well. They also do a range in kids goggles so we can get them used to looking after their peepers from day one! Beanies are absolutely essential for keeping warm. They are also incredibly stylish and cute so it’s absolutely win / win. I recommend packing at least two beanies per person as you are bound to misplace each and every one at least once during the week. 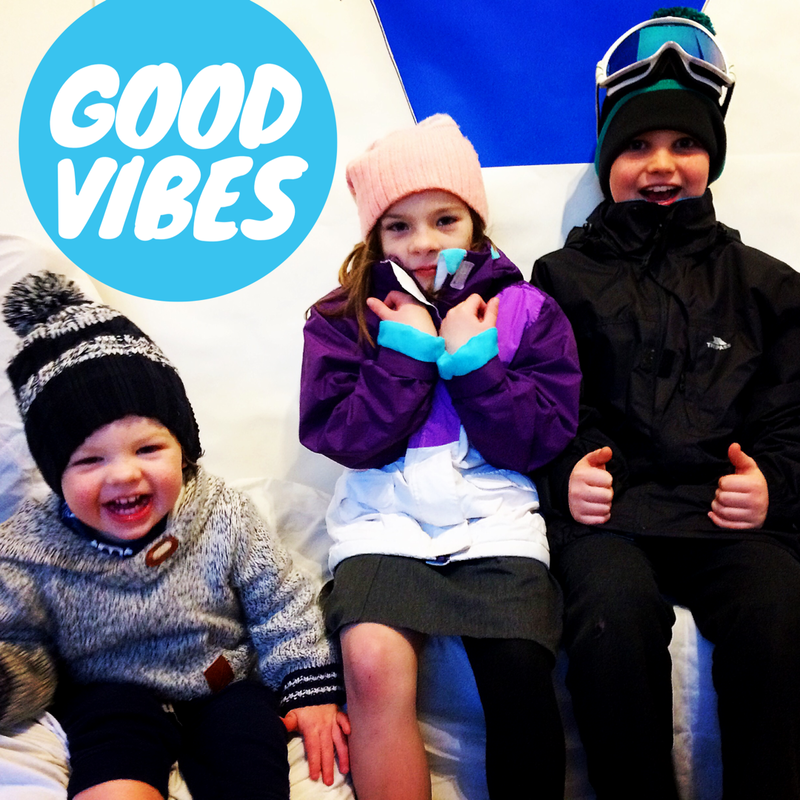 We love these beanies from Planks Clothing who also have a brilliant kids range. Because no other camera will stand up to the crashes, the sweaty gloves, hot tub sessions and the soggy pockets the way a Go-Pro will. You can strap it to your helmet, set it to timer and forget about it for the rest of the day…or you can set yourself up in the board park capturing the whole family in action. Alternatively you could just use it to reinact the Jump at home…in the laundry basket. If you’re warm on the mountain….you’ll be happy on the mountain. This rule applies even more so to the smaller people in your family. Wear layers and start with thermals. It’s always better to be too hot and strip back the layers than be too cold and thoroughly miserable. Thermals using Merino wool or a Merino wool blend are incredibly breathable and light…but also soft and warm. 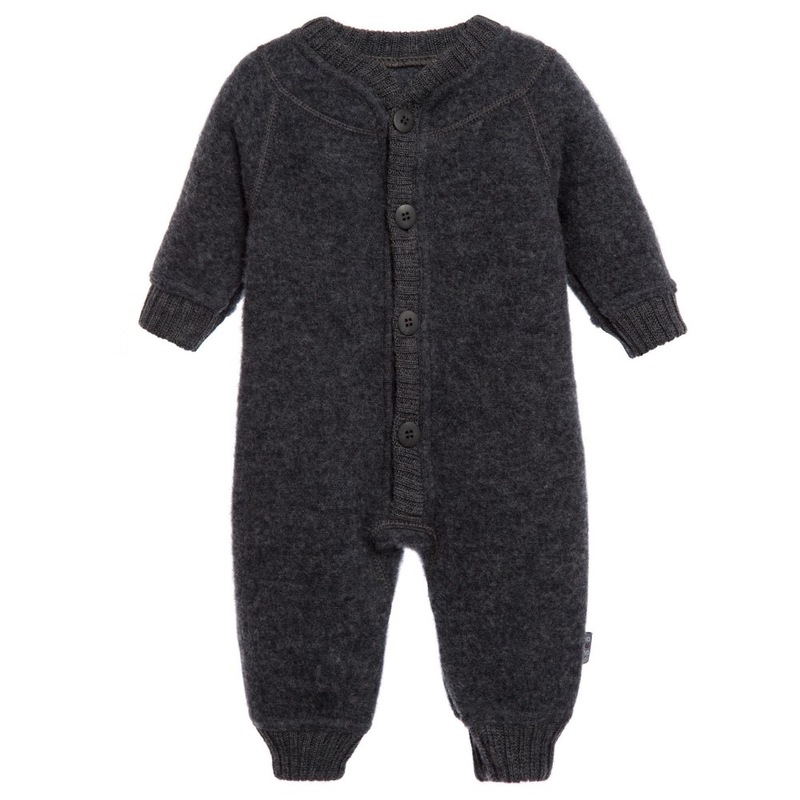 We love this Merino wool romper suit from Joha. 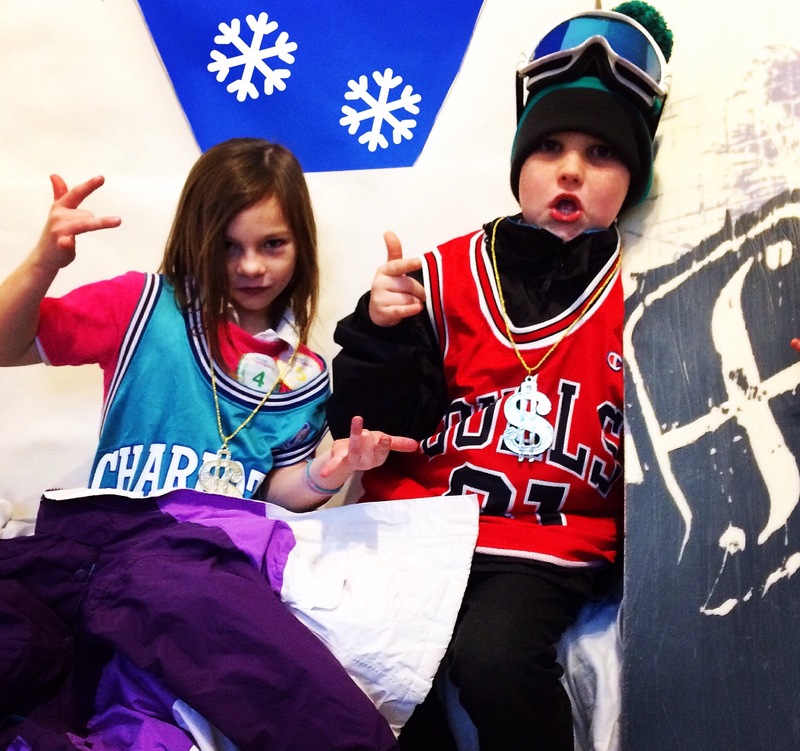 Part of the fun of Winter Sports is dressing up to look the part. Get your baggiest pants and your shiniest bling on and check out the steez in the park yo. Accidents are common place on the slopes…and many of these effect the head. Get a helmet on it. There’s no excuse not to….and get the kids used to wearing them from the off set. Check out these cute helmets by Bern with a peaked visor…stylish and safe. 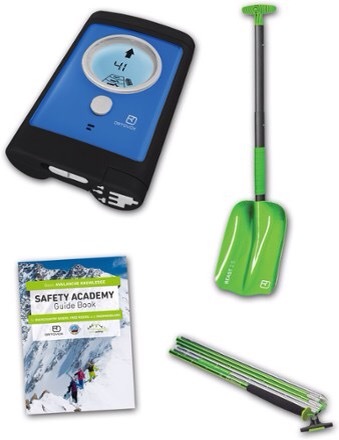 If you’re going off-piste please make sure you have the right kit and know how to use it. 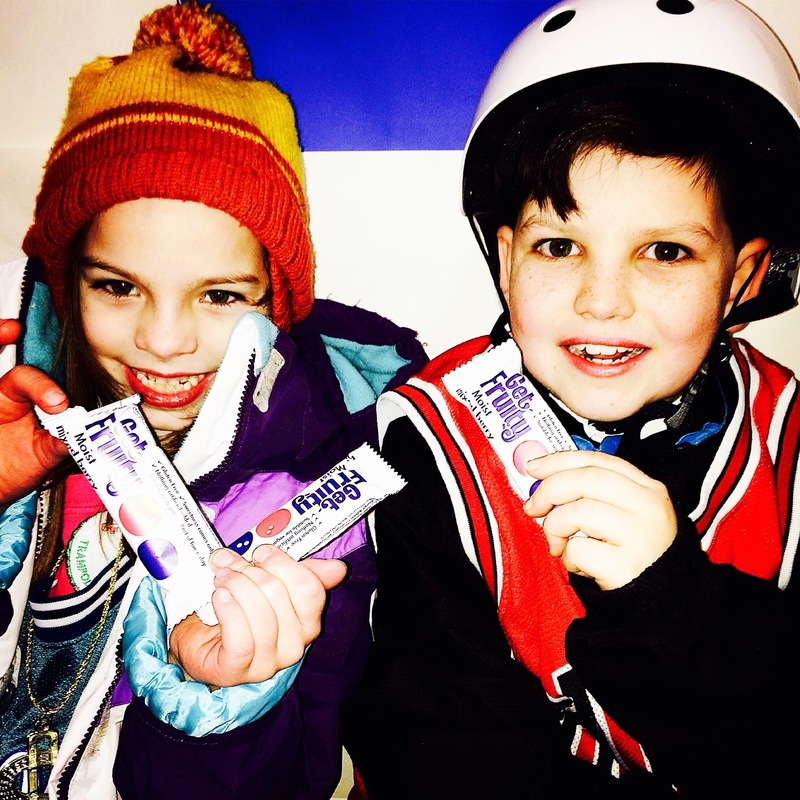 Take time to explain to your children the importance of staying on the piste and how to read the piste map. It can get dangerous up there so be prepared and stay clued up! 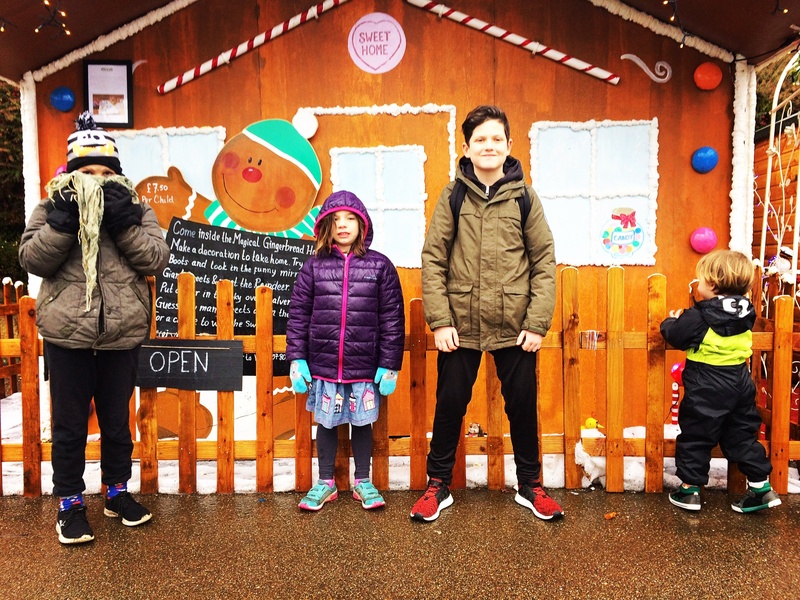 Just like keeping warm…it’s so important to keep everyone’s energy levels topped up throughout the day up the mountain. Happy tummies mean happy kids…which in turn means happy parents. I always make sure I have energy bars and snacks in my pockets, in my rucksack, in the car…anywhere there might be a hungry person! We discovered these Get Fruity bars last Summer and they are delicious! To entertain the, during the journey, on bad weather days, during mealtimes and when you need to take a shower! 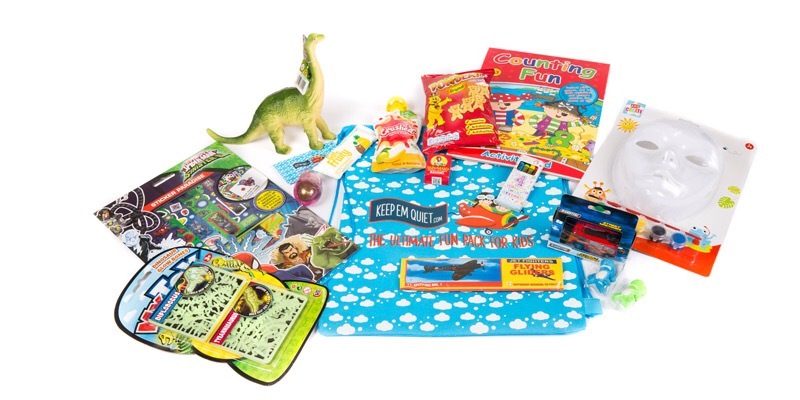 We love KeepEmQuiet bags which come in different age categories and have plenty to entertain whilst keeping it all together in a cute bag. 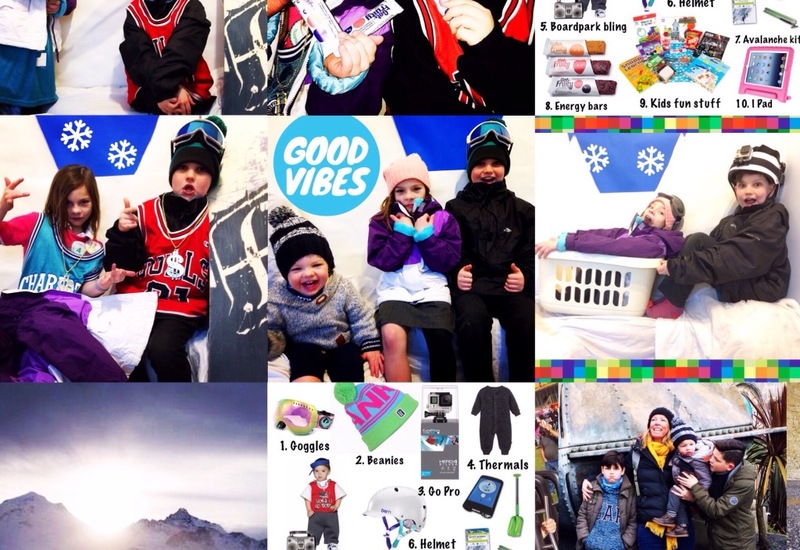 Not only for when the kids have exhausted their KeepEmQuiet bag…but also so us adults can have a cosy night watching Netflix whilst the ski bunnies are asleep! 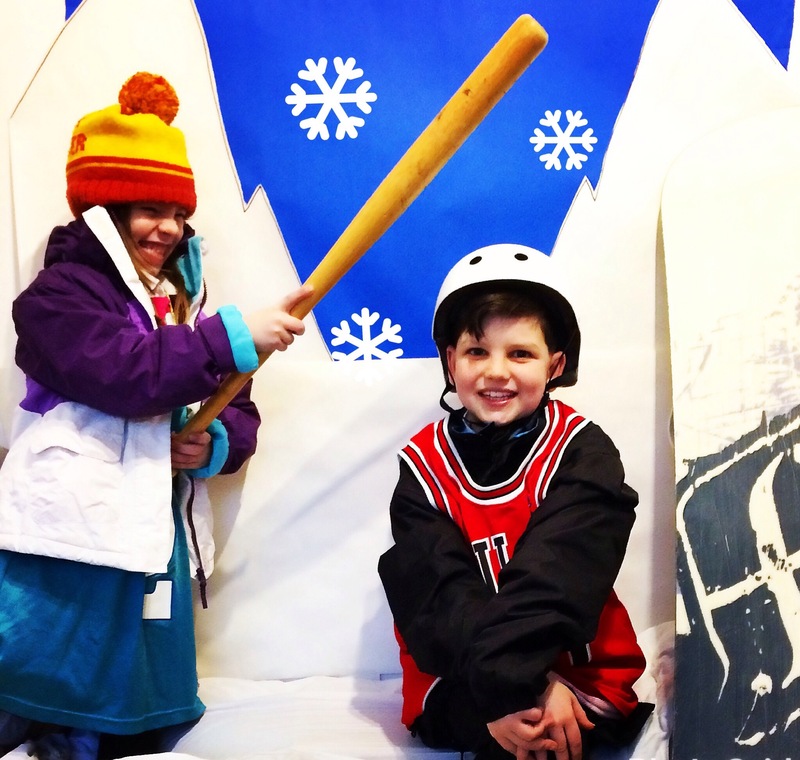 We took the kids skiing last winter, they absolutely loved it! We will certainly be doing it again! You lucky things!! We just dress up in the gear!!! How sad!